Hello online fanatics! This is the monthly income report[vs previous month] for this blog for August 2015. For those that just recently followed, I now only report the income of this blog only. I have chosen to keep the others under the radar. So in August, I mostly focused on content production(37 posts) and the occasional promotion on Reddit. I wanted to see how much I could grow from just those 2. 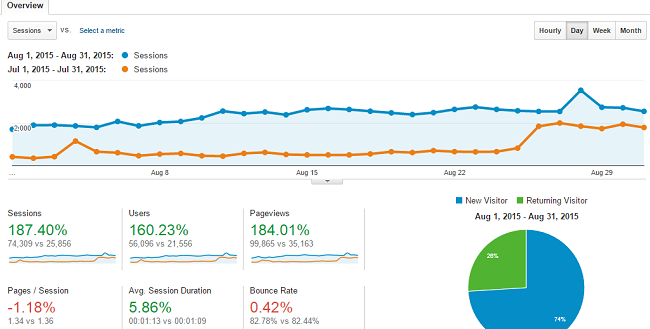 Here is a look at last month’s traffic compared to July 2015. As you can see, the visits and users are increasing but bounce rates and visit times are quite low. This is to be expected as my blog is now an “anything goes” blog. I write just about anything from gaming, anime to irrelevant topics such as internet marketing. 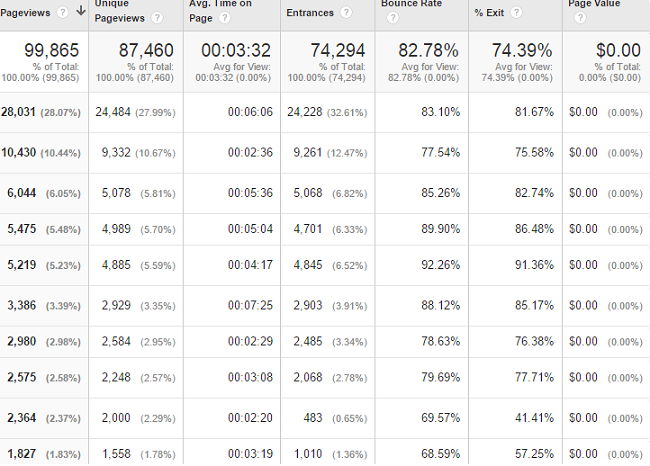 Due to the diverse topics, I don’t expect people to visit more than 2-3 pages max. Here are my top 10 most view pages on the blog in August. They are engaged on the content they are looking for and that is all that matters. I created 2 infographics[here and here] to test out how well they would do by presenting them to the right audience. I shared them in some social networks, particularly Reddit. While they did get some nice traffic to it, it wasn’t the main point of the infographic. I wanted to see if I would get a few new links from them. But sad to say, I failed horribly and have gotten 0 links. I don’t mind it though, granting it was the first time I am trying it. I think I need to do some email outreach to relevant anime and esports blogs to get some links to it. That will be something I am trying out in September. So August’s earnings have dipped hard since I got some nice affiliate earnings last month. This month’s earnings come mostly from display ads and Amazon. Nothing to cheer about, but I am not worried because I know the blog is heading in the right direction. For a long time, I have been looking for display ad networks that could perform at Google Adsense’s level. Over the course of 3 years, I have tried various networks and they all “promise” high CPMs. Sadly, none of them delivered and they can barely earn a fraction of what Adsense can do. However, this past month, I can gladly say I have found a network(The Blogger Network) that performs just as well as Adsense and could be EVEN BETTER! To give you a better perspective, if I were to use 1 adsense ad and 1 TBN ad, the TBN would be able to earn just as much as adsense. I will be doing an interview with the founder of the network soon, so I will keep you guys/gals posted! In September, the goal will be to publish more content and try email outreach again using infographics. I will keep you folks posted on the outcome next month. I hope this report was helpful and I will see you folks soon! Nice to see that traffic is going so well with your “everything goes” niche. That’s quite an increase and I am sure it will keep going up as you keep writing great content and promote it smartly. 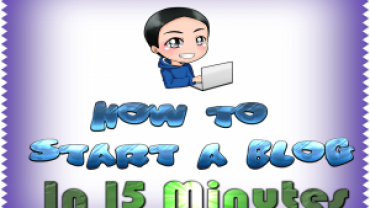 What I learned from running similar type of websites is that if you want to increase your earnings (AdSense, which will indeed be the main source of income for such a blog) you might want to go for more intrusive ads. You are not getting loyal readers (usually) with a generic blog, so you need to monetize those that come and go – unfortunately, the only way to do it is by placing some more intrusive ads. Maybe try an in-text ad and see how that goes? Also, placing the bottom ad above the related posts and directly below the article will increase your CTRs. I’m curious to see the results if you try this. Finally, nice find with the Blogger Network! I will definitely check it out! Good luck in September and keep up the great work! Hi C, thanks for the suggestions. I will try out more aggressive options later on. As for placing the bottom ad above related posts, I will need to figure out the code. You can try the WordPress plugin Quick AdSense (it’s free) – maybe it will place it above the related articles without you having to find the exact placement in the theme. Good luck! I am following your income reports and I quite like them. I am impatient looking fordward for the September and October ones. I’ve created my own personal blog 2 weeks ago, however my marketing experience started 9 months back, and I did my first monthly income report. Thank you for all the knowledge you share with us, it is very helpful. Keep up with the good job!